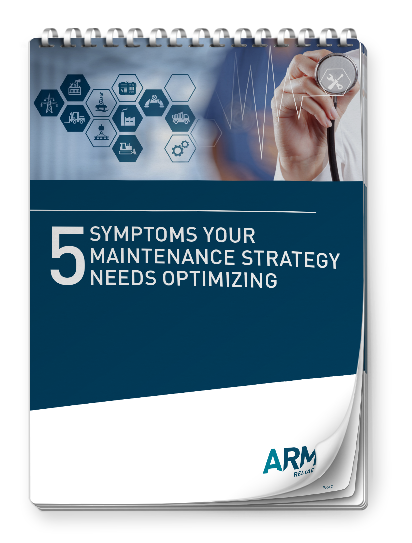 World-class maintenance performance requires strong maintenance strategy. But all too often, Leadership within the organization isn’t fulling on board with undertaking an optimization project because they don’t yet see the full value in doing so. And, perhaps, you’re not sure exactly how to convince them that the initiative is worthwhile. So, how do you raise awareness within the organization and get support for what you need to do? You must build a business case that can overcome the primary objections, illuminate the need and demonstrate the real, tangible value that your project will provide to the organization. To get the buy-in you need, you need to consider points of resistance you might encounter from Maintenance, Production, and Site Management teams. 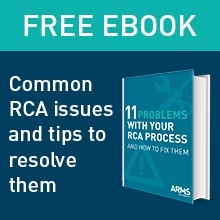 Show them how the signs listed above are causing real problems for your organization, build your business case backed by data, and demonstrate how your initiatives will benefit each stakeholder group. Join us at the Reliability Summit, March 26-29, 2019, in Austin, Texas to learn in-depth how to build a compelling business case to gain support for your reliability initiatives.